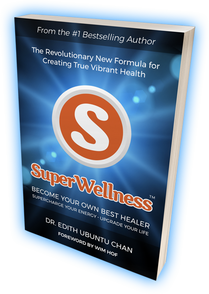 Welcome to SUPERWELLNESS. Become your own best healer, with the revolutionary new formula for creating true vibrant health. Featuring a foreword by Wim Hof. What if "Eat Right and Exercise" is not the key? Has our world made health and wellness far too difficult, expensive, and complicated? What if the best tools are free, simple, and abundantly available? What common assumptions have derailed us, rather than helped us, on our quest for health and healing? Based on 15 years of professional experience and a lifetime of research, this book debunks the greatest myths about our health that have caused unnecessary frustration, pain, and suffering for far too long. Discover the TRUTH, which is far more empowering than we've ever been told! A bold new world, where getting healthy is fun, joyful and require zero deprivation. A world where the most potent healing tools are also Free, Simple, and Abundantly available. A life where you can become stress-free, get the best sleep, lose those pesky pounds without dieting, heal faster, look radiant, have amazing energy, and enjoy more quality time with your friends, family, and kids. You can "Become Your Own Best Healer." Imagine how much time, energy, and money you could save? What beautiful things could you do with all that extra time and money? Unveiling the Six Key Dimensions of H.E.A.L.T.H. This book gives you a true understanding of wellness. Learn the 6 keys (H.E.A.L.T.H.) for creating vibrant health. Put them into practice and be blown away by the results. When the 6 keys of H.E.A.L.T.H. are in place, you can experience joy, health, and wellbeing as a natural byproduct. Without this holistic foundation, your journey of healing will always be an uphill battle. Weaving together cutting edge science, ancient wisdom, and 15 years of clinical experience, this refreshing book will break you free from the old limiting paradigms. Be amazed, as you step into a new world where health and wellness is the natural state. More than a book. It's an interactive journey. It's a revolution. A movement. Dr. Edith says: "Don't take my word for it. Test it out for yourself. You're the boss of your own life. You decide." This book comes with an interactive online experience. Taste the SuperWellness experience for yourself. 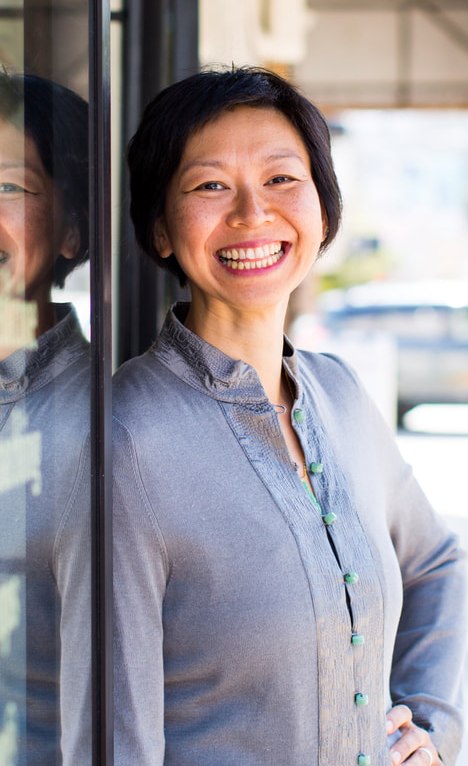 Connect with Dr. Edith, and join a global community of like-minded pioneers. Welcome to SuperWellness. Become your own best healer. Supercharge your energy. Upgrade your life. What a beautiful world we can create together!